Raising chickens can be an extremely fun and rewarding experience and it’s a step up from attracting birds with fancy bird feeders. 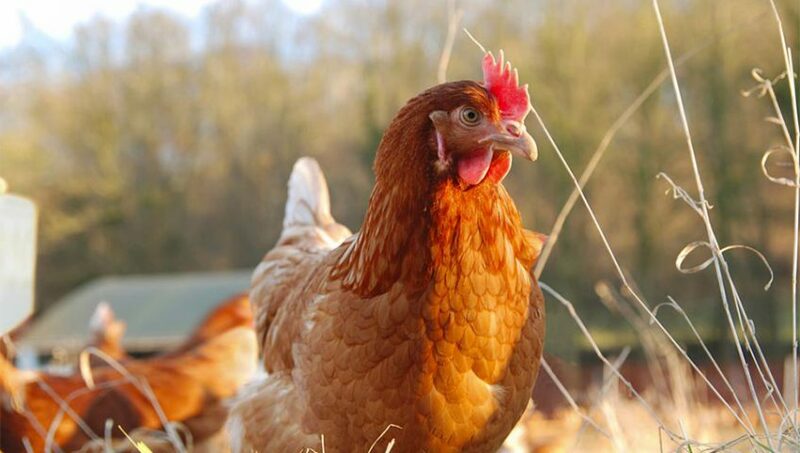 From listening to the clucks as they mill around their coop, to collecting eggs each morning for breakfast, having chickens around is sure to provide you with both entertainment and nourishment. If you’re looking for a bit of creativity, and you want to teach your children about the garden this might be the perfect. 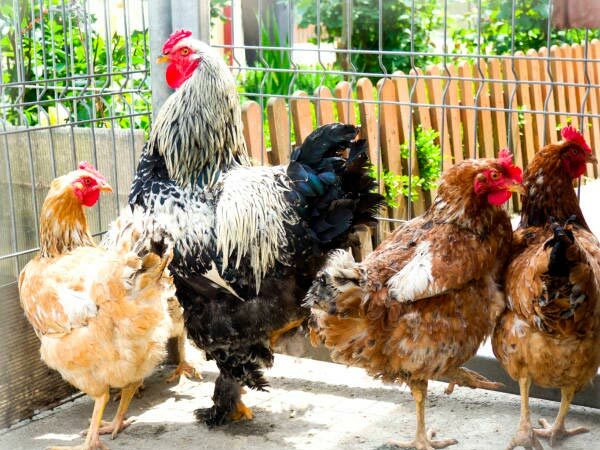 But if you’re new to the subject, here’s a guide on how to start raising fowl in your backyard. Another option is to build a coop from scratch. While it may seem like a daring task to build the design of your dreams, consider following a plan that has been tested before. You will need the usual construction supplies such as plywood, nails, hammers, and anything else the plan recommends, but following a tried method will ensure that you’re constructing a sound structure. The most important thing I found when I made a coop was though you just couldn’t have enough mesh and wire. Different breeds of chickens will adapt to specific environments. The breed of a chicken can determine its temperament and behaviour, the amount of noise it produces, and its ability to adapt to its surroundings. It will also affect the temperature in which it can live, so be sure to research what breed will best inhabit your location’s climate. Getting the landscape right can really help your chickens. 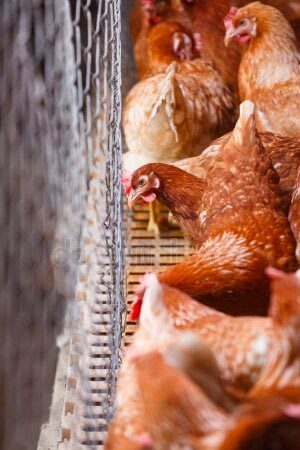 If you don’t mind doing a bit more work, and want enough eggs to feed a whole family each morning, you should consider raising more than just one or two chickens. If you’re just raising fowl as a hobby, or are only looking for an egg or two now and then, start with two chickens in order to adapt to the responsibility. If you find you have more eggs each week than you and your family can consume, you might be able to sell them at a local farmers’ market and make a little profit. If you decide that you would like to raise chicks of your own without having to purchase them from a store, look into getting a rooster. In order for a hen to hatch her eggs, she needs a male counterpart present. It’s recommended to raise 10-12 hens per rooster. Raising chicks can mean housing an entire new brood, though, and might force you to sell the young or expand the chicken facilities in order to fit everyone. Of course, you will need to give the chickens feed daily, and provide them with ample water in order to thrive. Cleaning the chicken coop is also imperative, as chickens cannot survive in a filthy environment—be prepared to do a lot of scooping, get a spade, buckets, and wheelbarrow, you’ll need it! the great news is their waste will makes wonderful soil. Lastly, it’s extremely important to prepare for any time that you plan on leaving your house for an extended period. You need an automatic watering system ideally. 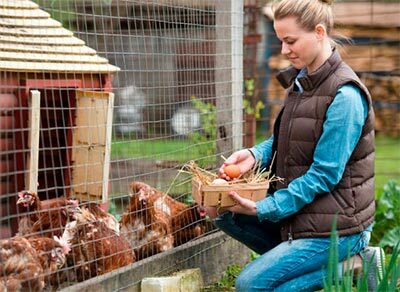 As chickens need to be cared for daily, finding someone to watch over and nurture your chickens in your absence is an absolute necessity. Keeping chickens can be a joyful and educational experience. Use these tips to get started on raising your new feathered-friends.